In stock -This product will ship today if ordered within the next 14 hours and 33 minutes. Spirulina is a simple, one celled form of algae that thrives in warm, alkaline fresh-water. The name ‘Spirulina’ is derived from the latin word for `helix` or `spiral`, denoting the physical configuration of the organism when it forms swirling, microscopic strands. Spirulina is 69 percent complete protein, with all the essential amino acids in perfect balance. In comparison beef is only 22 percent protein. In addition, Spirulina is one of the few plant sources of vitamin B12, usually found only in animal tissues. Spirulina also provides high concentrations of many other nutrients – amino acids, chelated minerals, pigments, rhamnose sugars (complex natural plant sugars), trace elements, enzymes (SOD), and essential fatty acids (both linoleic and linolenic acid) – that are all in an easily assimilable form. Spirulina is one of the blue-green algae due to the presence of both chlorophyll (green) and phycocyanin (blue) pigments in its cellular structure. Spirulina lacks cellulose cell walls, unlike other blue/green algae, therefore it can be easily digested. 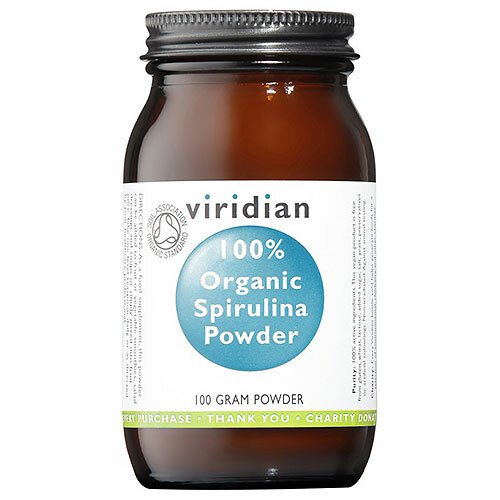 Quality standard - Viridian has sourced the finest quality Spirulina from India, which is certified organic, kosher and halal. This high quality product is HACCP approved (food safety management) and is ISO 9001 and USP standard. 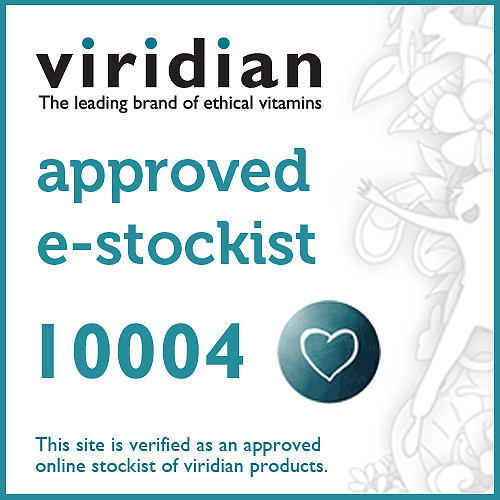 Viridian’s Spirulina is the first in the world to get this prestigious US Pharmacopeia certification of purity and quality. 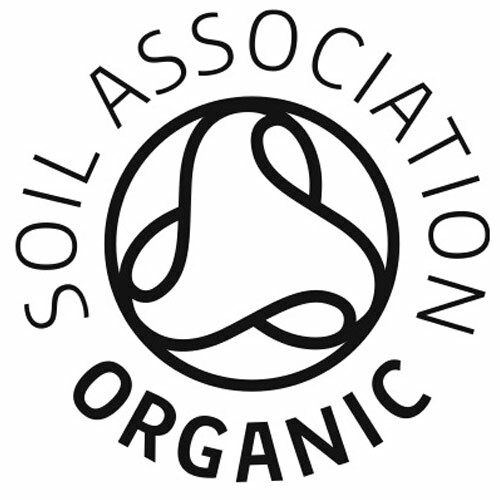 Organic status – Viridian’s Spirulina is approved Organic from the following organisations: Soil Association, ECOcert, Naturland, USDA NOP and IFOAM. Take One to three tablets daily up to three times daily or as directed by your healthcare professional. 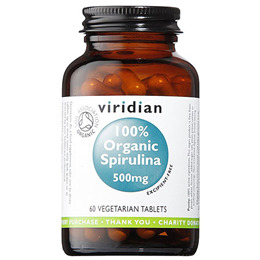 Below are reviews of Viridian 100% Organic Spirulina - 60 x 500mg Tablets by bodykind customers. If you have tried this product we'd love to hear what you think so please leave a review.